The time may pass, but the pain is always there. 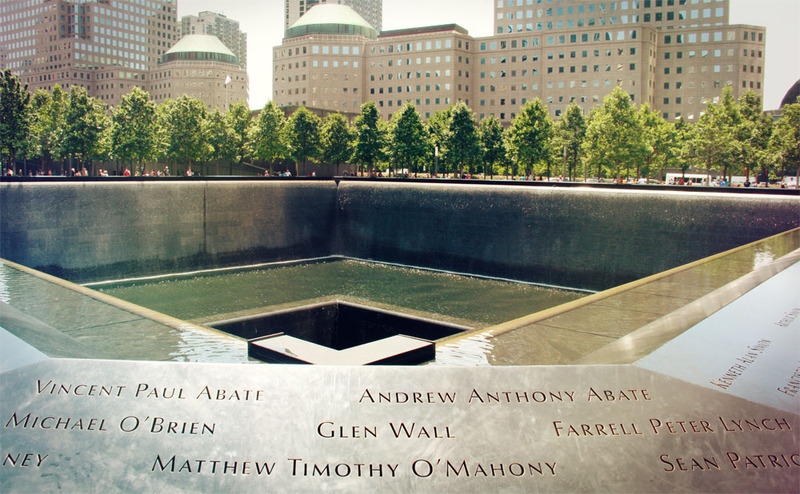 September 11, whose significance drastically changed 16 years ago, is once again upon us. Communities across Long Island have had their share of loss amid the thousands who perished that day—377 residents to be exact. Municipalities have done an exemplary job honoring those who were taken on that horrific date. These are appropriately solemn scenes attended by local officials, residents and members of the local fire department as well as friends and families of those we lost. 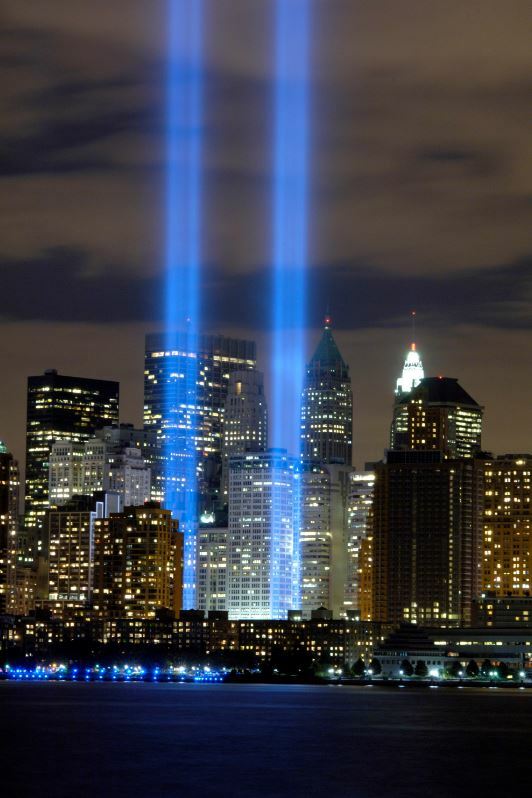 And while this is an event that should never be forgotten, the unity that showed right after it happened is as equally absent as the Twin Towers themselves. Partisanship is what steers the ship that is our country nowadays and while finger-pointing is what passes for action, I can’t help but think of Abraham Lincoln’s quote, “A house divided against itself cannot stand,” as being one of the more scarily prophetic items from the past that’s looming over what is our present-day national political scene. 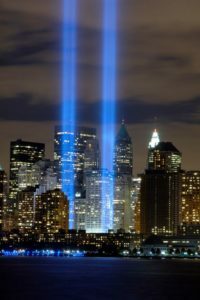 Make no mistake, that the somber and sad emotion wrapped up in 9/11 have their root in everything that is so appalling with what happened back in 2001. At press time, people that call Houston and the surrounding area of Texas are, and will, continue to cope with the wake of devastation left by Hurricane Harvey. Not unlike those victims of Hurricane Katrina and Superstorm Sandy, the unity of humanitarianism and compassion is what’s needed in these kinds of circumstances. So it goes with memorializing the events of 9/11. But given the political climate, that’s seemed to calcify in every subsequent year, where being right is more important than working together for the country’s benefit, it doesn’t make getting through the day any easier. Previous articleDo You Love Local Sports? Anton Is Looking For A Sports Reporter!